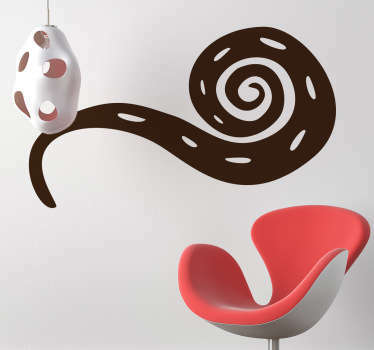 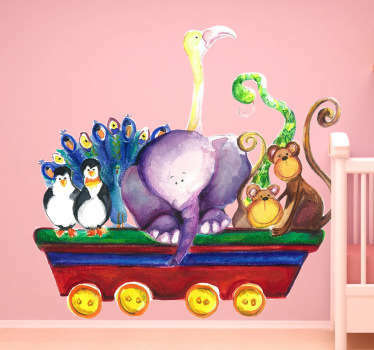 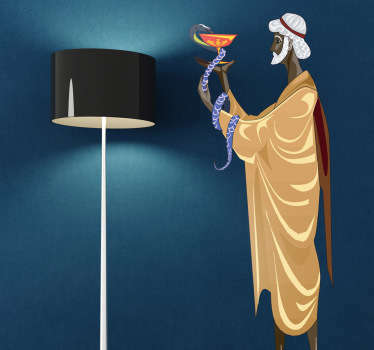 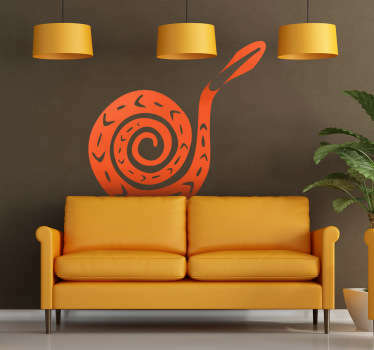 A collection of wall stickers with designs inspired by snakes. 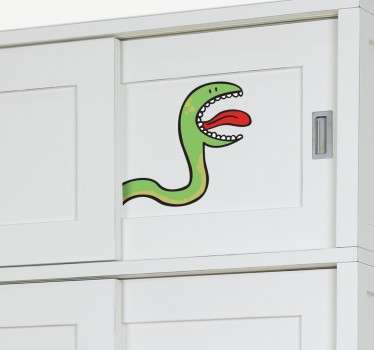 Are these slithery creatures one of your favourite animals? 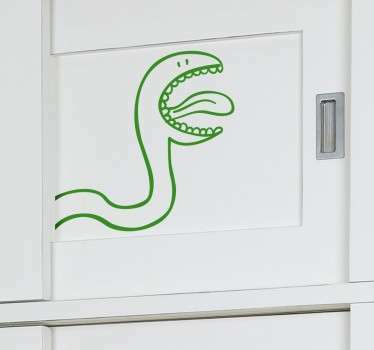 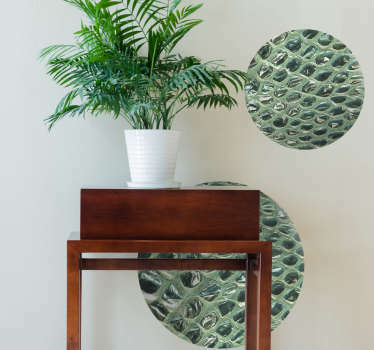 If are a reptile lover then you are sure to love this range of snake stickers to decorate any room in your home. 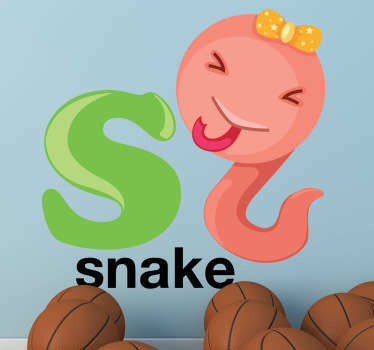 Choose from silhouette snake designs, tribal and much more!